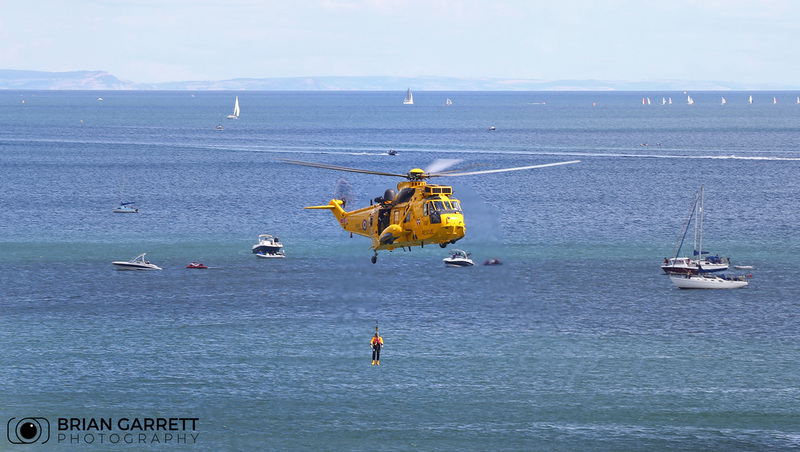 Monday 21st March 2016, marked the end of the Royal Naval Sea King's based at RNAS Yeovilton. 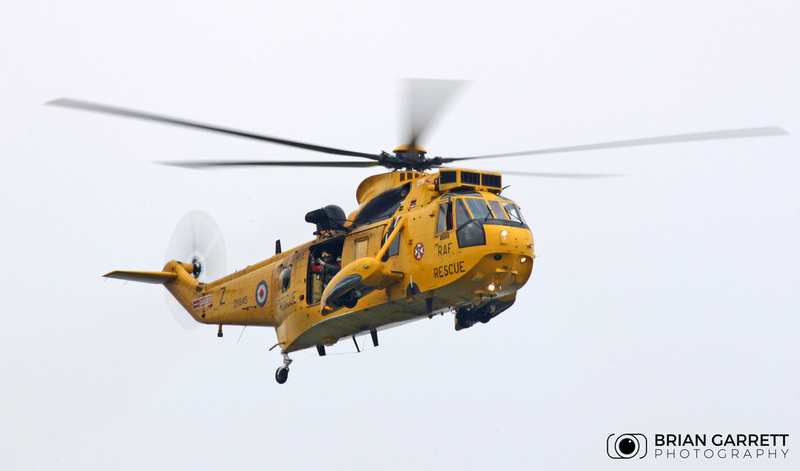 While I was unable to get out for the final farewell flight around the South West, I thought a collection of images of some of the Seakings I've recorded over the years may go some way to paying a small tribute to the 'Queen of the Skies'. 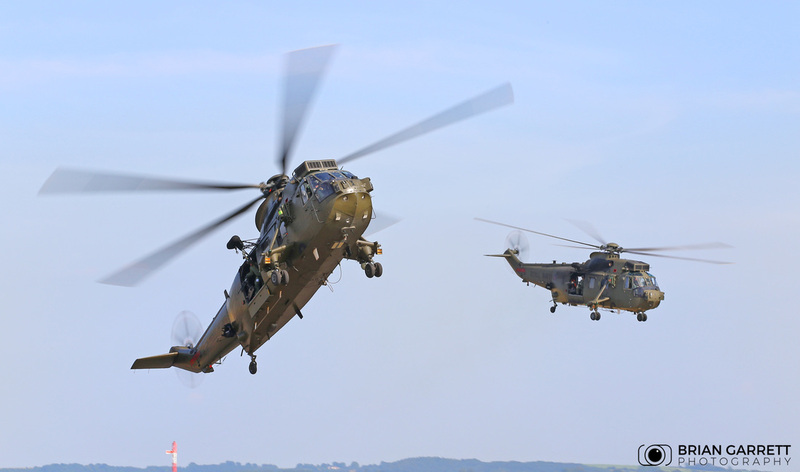 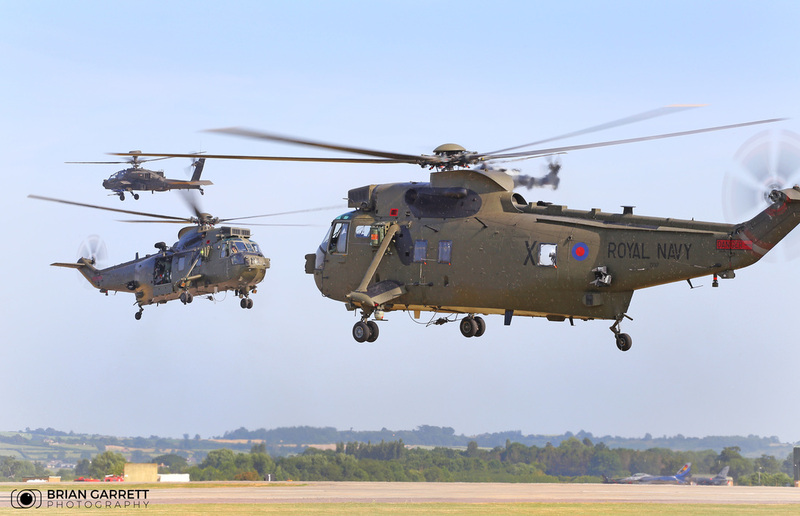 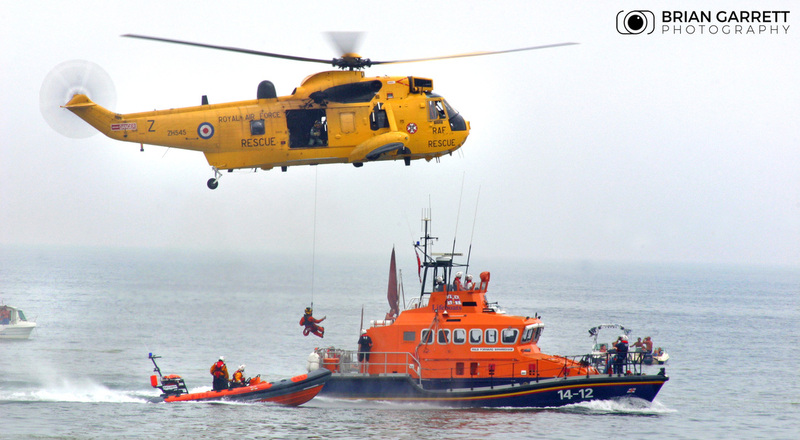 The Sea King Mk4 has been flying for 36 years and given sterling service to the armed forces all over the globe. 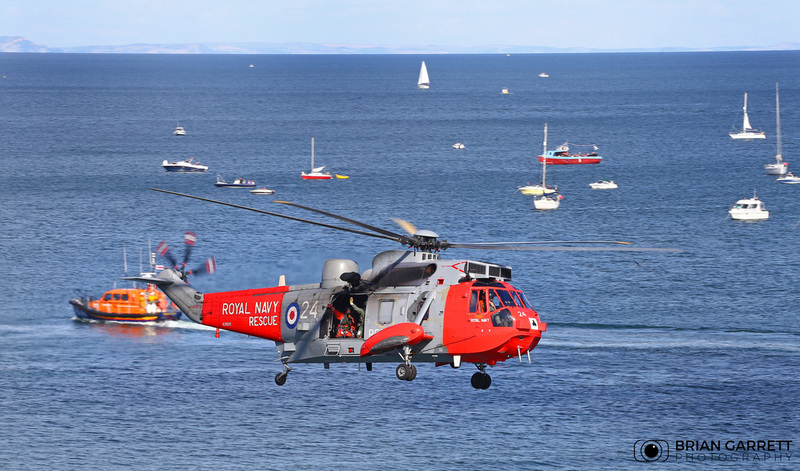 From the Falklands, Gulf, Lebenon, Sierra Leonen, Northern Ireland, Bosnia, to Afghanistan the Seaking has carried out multiple roles as a Troop Transporter, Medical Evacuation, Humanitarian, and Search and Rescue being some of its key roles. 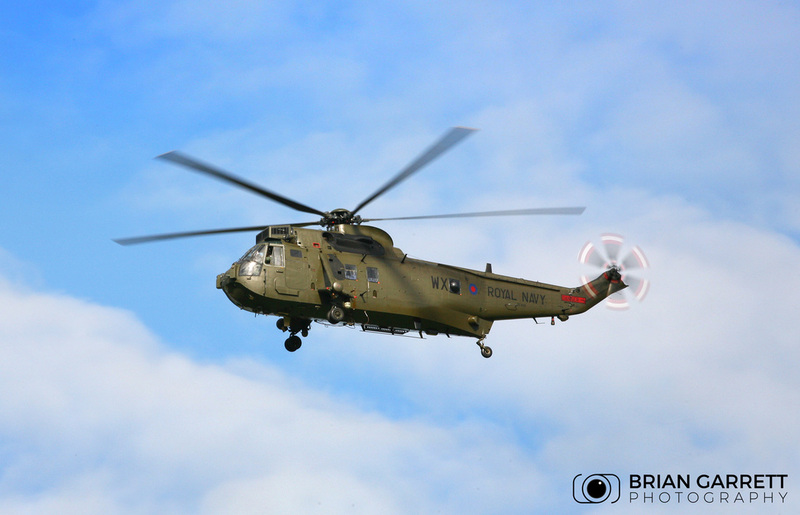 March 21st bought to an end one of the most iconic helicopters ever flown by the armed forces in the UK. 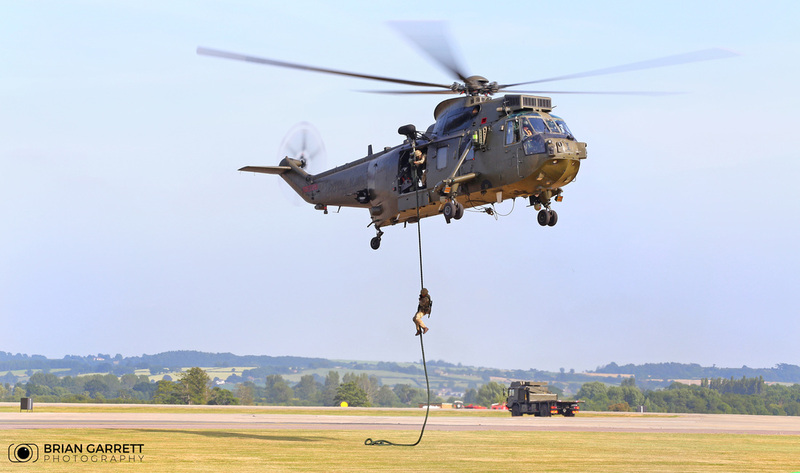 The Seaking Mk4 is an amphibious support helicopter which was designed to support the Royal Marines to access front-line war zones whenever it was called upon, since then the aircraft have surpassed their original design brief and won a place in the hearts of the United Kingdom, particularly for its search and rescue role for which it's save countless peoples lives on the shores of the UK. 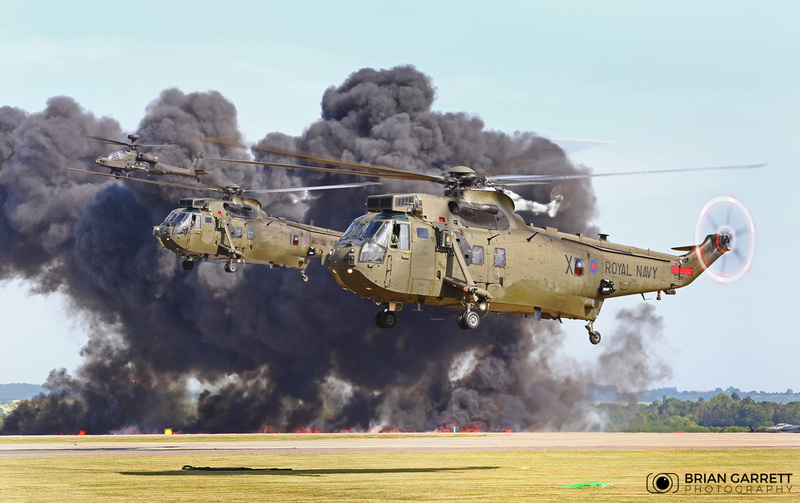 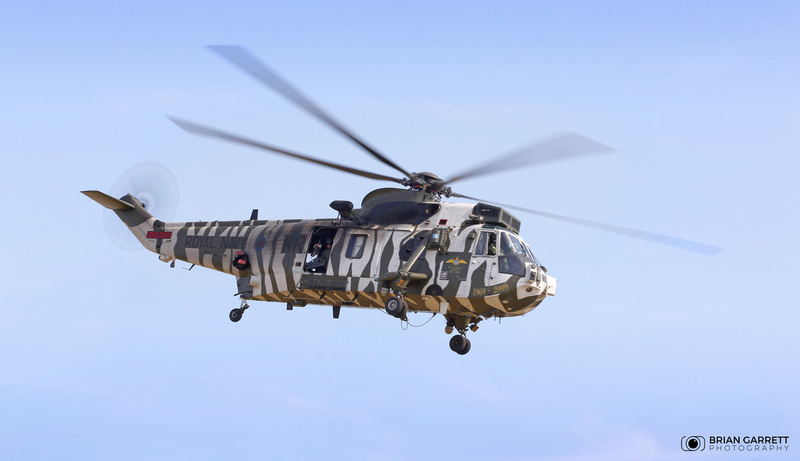 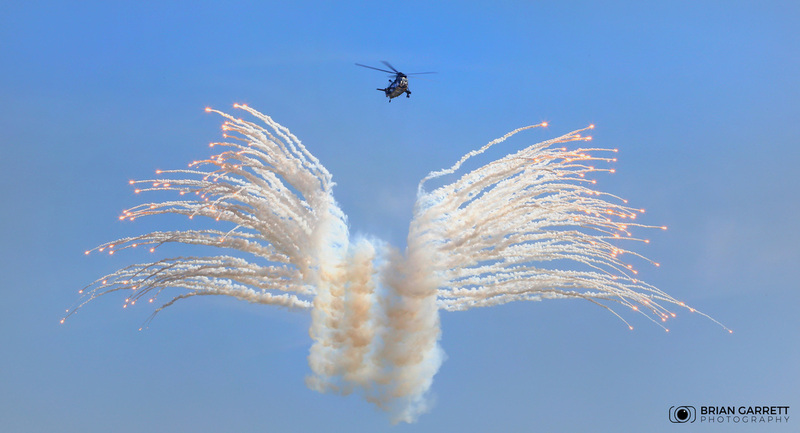 One Aircraft (ZA298) was damaged three times in the Falklands, Bosnia and Afghanistan and after its third such repair in 2012 ZA298 was chosen to deliver the Olympic Flame to the Tower of London in style, by abseiling a crew member into the Tower of London.